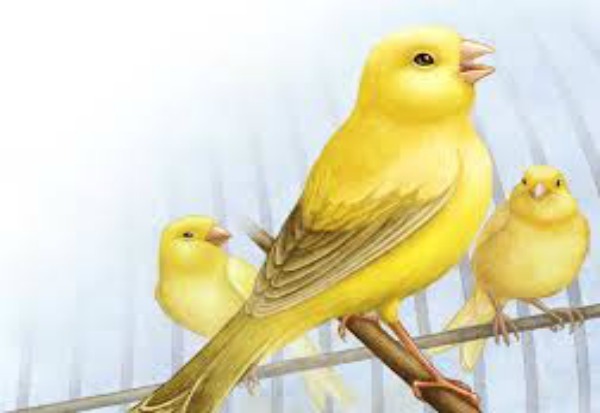 but Gina and the canary ate them. (who knows what kind of crap they put on it). about things that seemed extreme. for other cars to drive on.